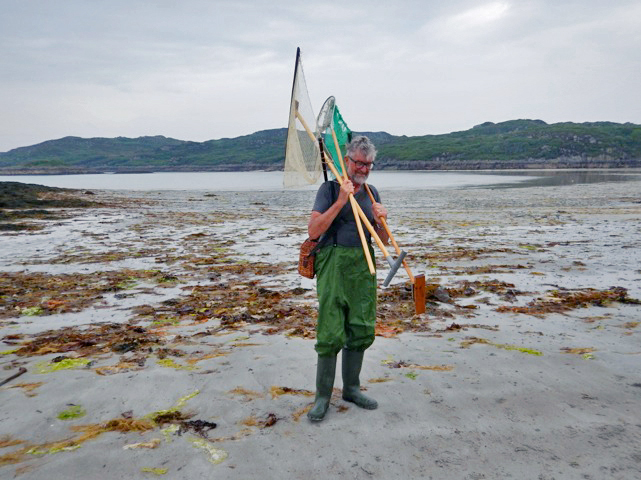 Involvement with Knockvologan Studies will stimulate nature experiences where senses and knowledge can cross-pollinate. Give yourself time and space to truly appreciate the nature around you here. Take time to inhale the scents of different heather species or look closely at the compositions of lichen on the bark of a birch tree. If you listen carefully, you can discover the many sounds hiding in the landscape. They could be unravelled step by step. There are old words used to describe landscape by the people that once lived and worked here. Did you ever hear the word fizmer? It’s the crackling sound of the grass caused by blasts of wind. Or firr which means: cat feet running on the sea surface. Many place names are derived from Gaelic and usually describe an aspect of the landscape. Often saying them aloud sounds like a poem in itself. There are many ways to intensify your stay on a physical level as well. Explore the waters by kayak, climb the steep rocks above the shoreline, fish and forage your own dinner or wander the hills and loose every sense of time. The Ross of Mull is an excellent place for the more experienced sea kayaker. The coastline is inundated with little inlets and tiny islands. In the more sheltered coves you can glide over crystal clear water sometimes finding yourself surrounded by seals, or land on a sandy beach on an uninhabited island. The temperature of the seawater is around 13 degrees throughout the whole year. If you are not put off by the temperature there are many beautiful local bays with white sand and translucent water that are perfect for wild swimming. If you are less of an otter and water isn’t your thing, the western end of the Ross of Mull is famous for its adventurous single pitch climbing on immaculate pink granite (above the sea). The best crags on Mull are all on the coast, and the majority of them are hidden away on Erraid, Ardtun or Carsaig. If you want to hike without gear, you could follow a small trail going all the way up Ben More, the only Munro on Mull. On clear days, you’ll have the most astounding bird’s eye view with Harris and Lewis at the horizon in the far North-West and the Ben Nevis peeping above the land with its mist-shrouded peak in the North-East. 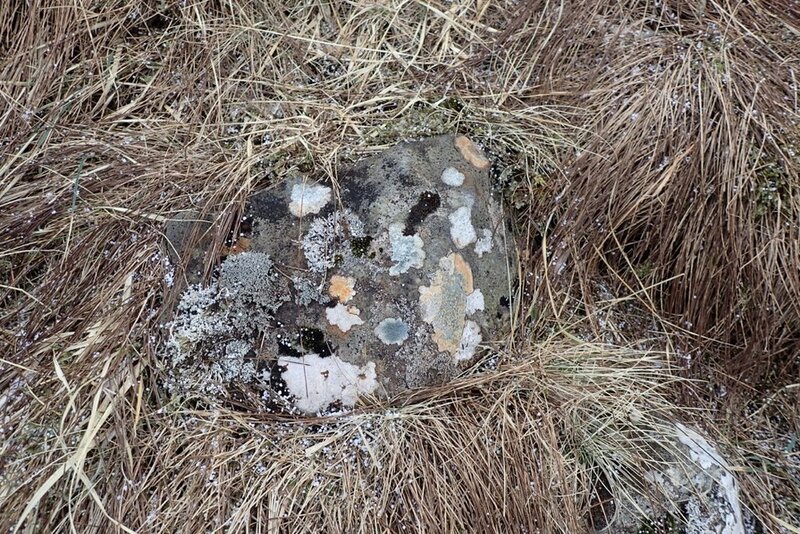 There are also many Corbetts and Grahams to test the most ardent walker. Another lovely day out could be a sailing trip from Fionnphort with the unashamedly old fashioned Birthe Marie, a beautiful blue sailing gaff ketch rig with ‘winter bracken’ coloured sails. Depending on the weather your destination might be Staffa, Soa or Inch Kennett or you might make a slow journey along the Treshnish islands in springtime to see the sea cliff nesting birds. And if you like fishing bring your rod and give it a try from the rocks around Knockvologan beach. You’ll have a good chance to catch Mackerel, Pollock and Saithe. Eat them ‘a la ceviche’ or grilled on a stick above a fire.